- 40% off lenses with frame purchase. 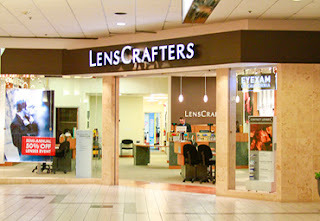 Connect with Lens Crafters. Sign up and receive coupons, special offers, news, updates, brand exclusives and more.